Abraham Lippman passed both the Polish and German matriculation exams. In Vienna he studied civil engineering, specializing in the construction and ran a sawmill and construction firm in Boryslaw. He was a progressive Jew, socially and democratically minded. 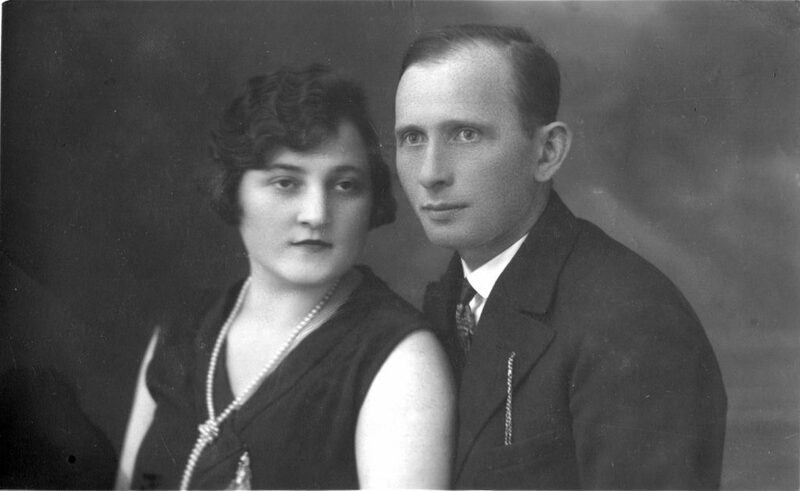 Lippman married Etka Gottlieb, from a religiously conservative family, the daughter of the quarry owner Elias Gottlieb from Starzawa. She also passed the German matriculation exam. Abraham had five brothers and sisters (Ronja, Israel, Regina, Zofia and Franka), Etka had six siblings (Mojzesz, Jakub, Leon, Lajzer, Franciszka and Estera). Józef’s parents owned the largest house of the extended family at Cerkiewna Street 51. Their pride and joy was the extensive library containing works of Goethe, Schiller and Heine. They hosted numerous family celebrations such as the marriage of Abraham’s brother Israel to Lusia Fishman. 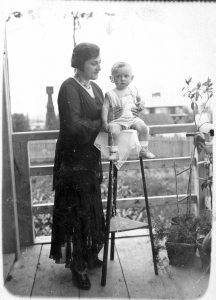 The family had Jewish, Polish and Ukrainian neighbours and friends. 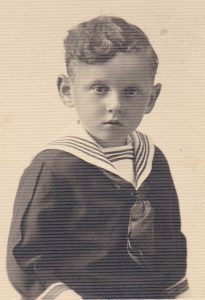 Their only child, Józef, was born July 17th, 1931. His childhood was for the most part carefree. As a precocious young boy he kept concocting new experiments, often to his mother’s chagrin. 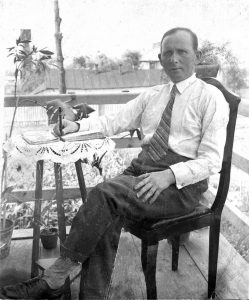 Józef was brought up speaking Polish and attended a Polish school. His parents spoke German to each other when they wanted to conceal something from him. He often spent his holidays with his grandparents in Starzawa. Older girls from the neighbourhood were hired to lookafter the enterprising little boy. In a speech in the Görlitz Synagogue, Holocaust survivor Prof. Dr. Józef Lipman reported extensively on his experiences during the Holocaust – the revised manuscript and other materials document the fate of his family.